Open the door to a new way of learning. Our team of industry professionals empower students to become lifelong learners with the confidence to follow their dreams and make a lasting impact. We have found the best way of learning is by doing and it has shaped our classroom experience. By combining project based learning, professional tools and practices, and mentorship, we have created an engaging approach to making technology a joy to learn at any age! The Jr. DevLeague academic programs offer schools skills-oriented, career-readiness courses designed to prepare students for both higher education and the workforce simultaneously through a memorable and innovative educational experience. 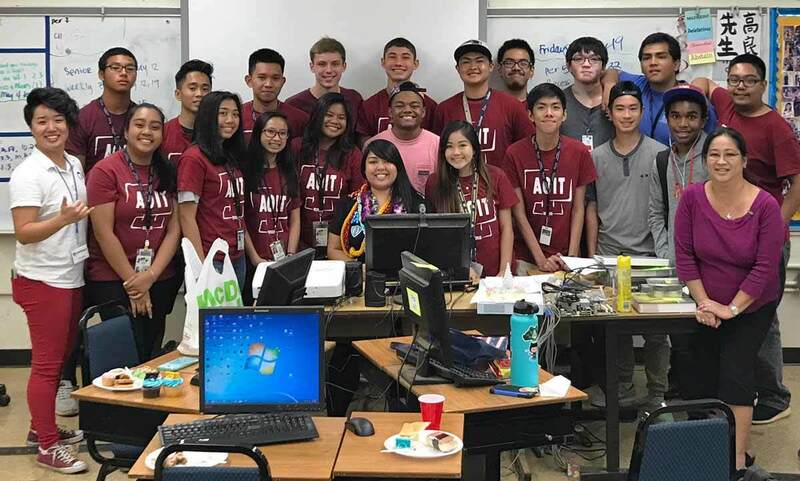 Jr. DevLeague academic programs allow your school community access to a relevant, modern, customized education that helps them develop real-world 21st century skills. We offer a variety of technical tracks and curriculum levels for schools to choose from. Options vary from after-school coding clubs to in-school elective credit courses. Programs can be customized to fit school needs. Pricing is based on the technical track requested, classroom size, level of curriculum, and duration. 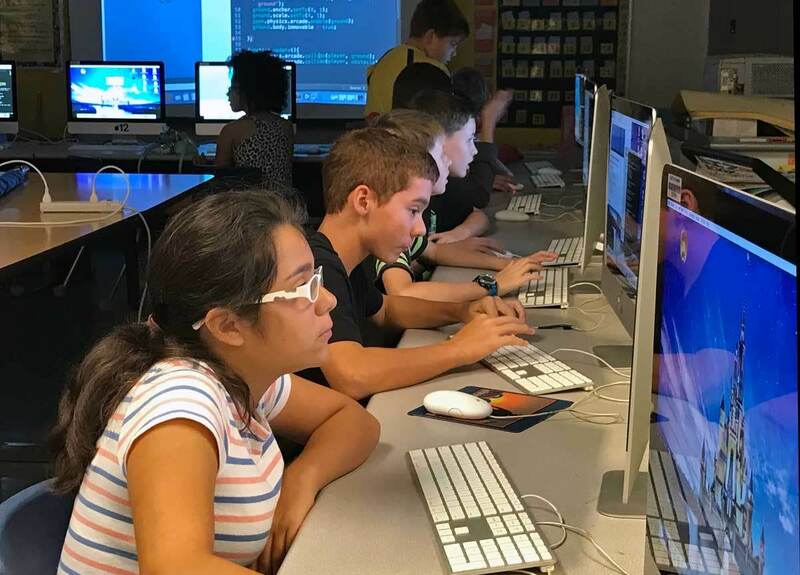 Coding programs are an essential part of any school's enrichment program. We would love to come to your school too. Bring technical education to students at your school! Find out more information about the Academic Programs we offer for middle and high schools. *Principal approval is required to run a Jr. DevLeague Academic Program in school or after school.